Water, in any form, is incredibly effective at reducing stress; the sound, the sight, the feel of water takes us to a place of total relaxation. Even just being near an in-ground swimming pool can calm your mind and refresh your spirit. Add to that the undeniable benefits of swimming, water therapy, aqua aerobics and you may have discovered the cure for 21st century stress! 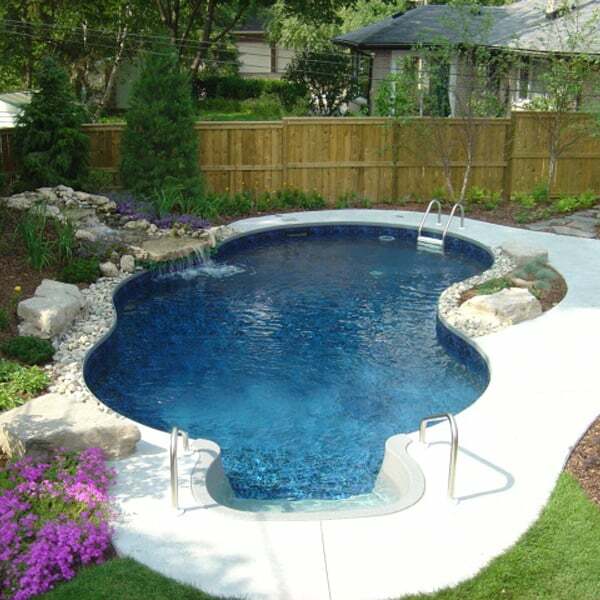 Allow the in-ground swimming pool experts at Family Leisure to work with you to create your own personal haven. Family Leisure will easily and effortlessly work with you starting with the planning and design stage right through to completion. Get your Zen on with an in-ground swimming pool from Family Leisure!